Does this sound suspiciously similar to your typical morning? We are all (painfully) aware that today’s fast-paced world requires us to process huge amounts of information. There’s no sign in sight that this is going to change anytime soon. We’re trying different things to tackle this: installing productivity apps, introducing “winner” morning routines, repeating mantras to cope with the stress, reading every business guru’s guides. So why are we failing? Why are we still overwhelmed, stressed, and unproductive as a result? We at Loop believe the solution lies somewhere else. Someplace we are all very familiar with but forget its value. We believe that the informational overflow of your workday can only be tackled with the help of other people. Sadly, many people are still doing that wrong, which results in even more chaos. Do you think you got your teamwork fine-tuned? 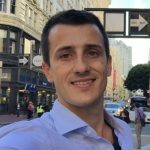 Read a few unconventional tips and tricks for handling your overload problems by improving the way you work with your team and tell us if we’ve hit the nail on the head! According to an research based article published in INC.com, the average person checks his email 36 times per hour. Reading emails occupies 23% of the workday. The incoming messages and email threads take a huge toll on our minds, emotions, and productivity. 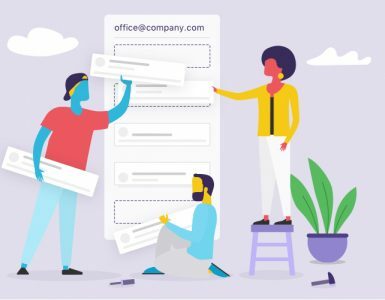 The frustration of an overloaded inbox is something we are all dealing with, not to mention the daily dilemma’s of “Whether I even want to open an email from John with the subject line: One more thing…”. Gosh, we hate those. What’s the main reason for these huge numbers of emails? In our experience, it’s the way people use it to work with other people. Email’s CC, BCC and Forward actions weren’t made for the way people abuse it today (remember any email thread that turns into a conversation between just two people about something completely irrelevant). Email also wasn’t built for solving complex problems. You probably know this one: a customer starts a project. You include a couple of people from your side, and the customer adds a couple of their employees as well. After the first 5-10 replies everything looks under control, but as soon as you look away for 5 minutes – all hell breaks loose with 23 unread emails on the same topic. We’ve built Loop Email to solve these exact situations. We designed a feature called Loops. 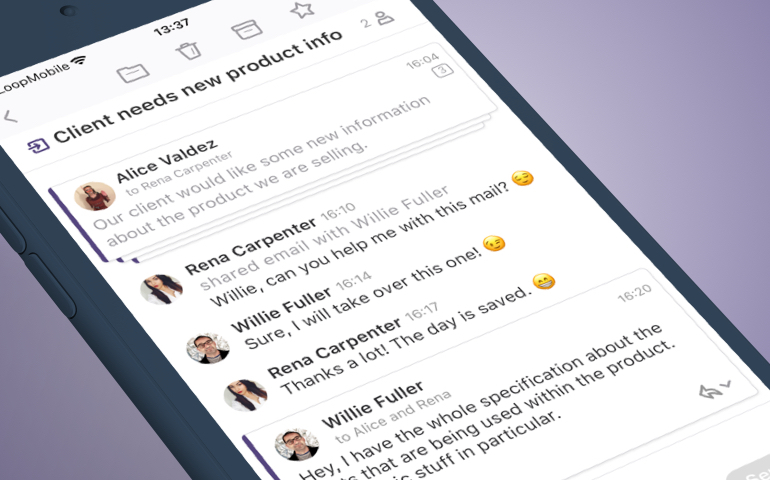 With it, you can easily transit between a conversation on email and going to side chat and discuss things with the team in the same thread. Loops de-clutter your inbox by decreasing the number of forwards or CCs by up to 75%! Sounds like wishful thinking? You’ll never know unless you see for yourself! Find out more about Loops. Remember that 1 pm meeting you accepted in the morning? 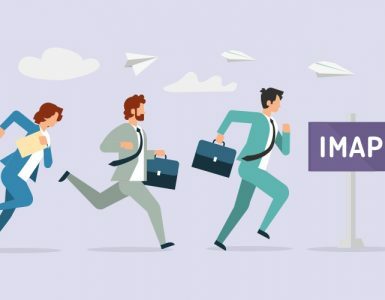 Suddenly the meeting becomes the focus of your day, and you find yourself juggling between it and seven other tasks that need your attention before it. Let’s start with a crucial question: should this even be a meeting? If you’re not working in sales and you have more than two meetings per day – you’re doing something wrong. That’s because businesses usually use meetings for reviews and providing feedback, and that’s a very stagnant way of providing feedback to individuals and teams. Meetings today are often a time and place for people to get on top of things with each other within this communication noise in their inbox. However, this only adds the effort to something that can be fixed. The dream is to create a space where all team members can work in a positive environment where feedback can be easily communicated in real time. The environment must allow employees at every level to speak up and easily share feedback to a group of people as easily as they do one on one. Information should be shared, received, and discussed in real time, with actionable insights easily noted. 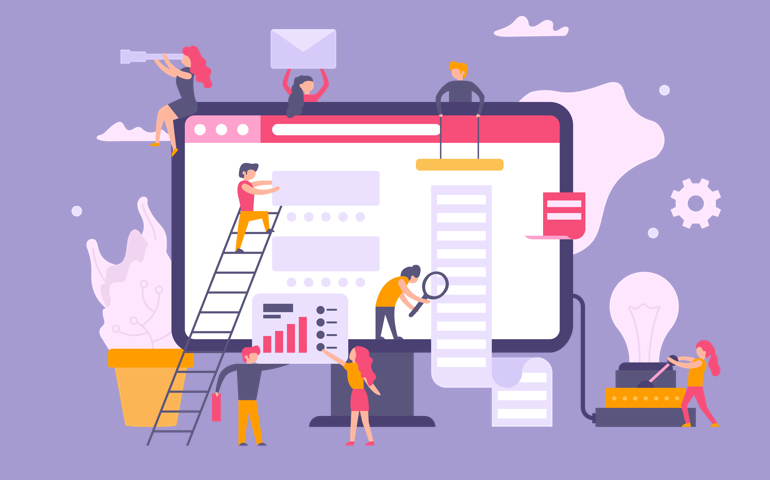 This can only happen if you switch to real-time online communication – for example replacing a stagnant email platform to online messaging. 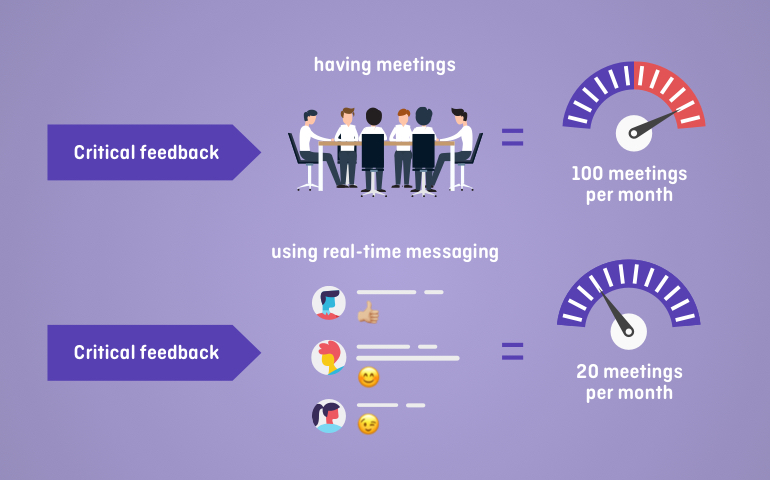 Use real-time messaging instead of holding meetings. We get it – everyone has a favourite messaging app, and as a result, your team ends up speaking to the same people over multiple different apps. But this is causing several other issues: like new channels to form conversations or more places to search for documents. Did you know that people spend almost 20% of their work day just searching for documents and gathering information? Having them scattered over multiple apps adds up to the problem. So how is it even possible to get your whole team to use one app to communicate? Now, we know we’ll attract some weird looks by stating the following: get everyone to use the tool they all already use – email. “But didn’t all the other communication and collaboration apps start because email couldn’t do its job?” you might say, disappointed and ready to close this tab. Hear us out for a second! It turns that no matter how many communication apps we use – we always end up dealing with the important stuff in our inbox. The place where it all starts and ends, your inbox. Email is where work happens, a place everyone already is – so Loop Email has redesigned it. 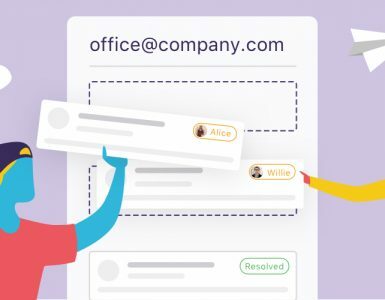 You can communicate with your team in different ways (emails, chats, team chats, Loops…) on a single platform – there’s no need for any extra collaboration apps. We’ve worked to make sure Loop keeps you in control of your inbox with the benefit of a team chat app. You can collaborate easily with your team and stay focused on the job at hand. Lastly, the thing we love most about it? Your external clients, partners or customers don’t need to use Loop to get the messages through to you. Do you like what you hear, and you want to give it a try? It’s completely free for you to try out Loop. If you like it, we’ll be happy to onboard your entire team to it. If you don’t like it, we would love to hear what we could do to improve it.